The Hill School is currently exhibiting the work of James McFarlane in the Boyer of Gallery of The Center For The Arts. The exhibition, titled “Images Seen and Images Imagined,” is free of charge and open to the public until Friday, October 21. Visitors may enjoy the exhibit Monday through Friday, 9 a.m. to 3 p.m., or by appointment on weekends. 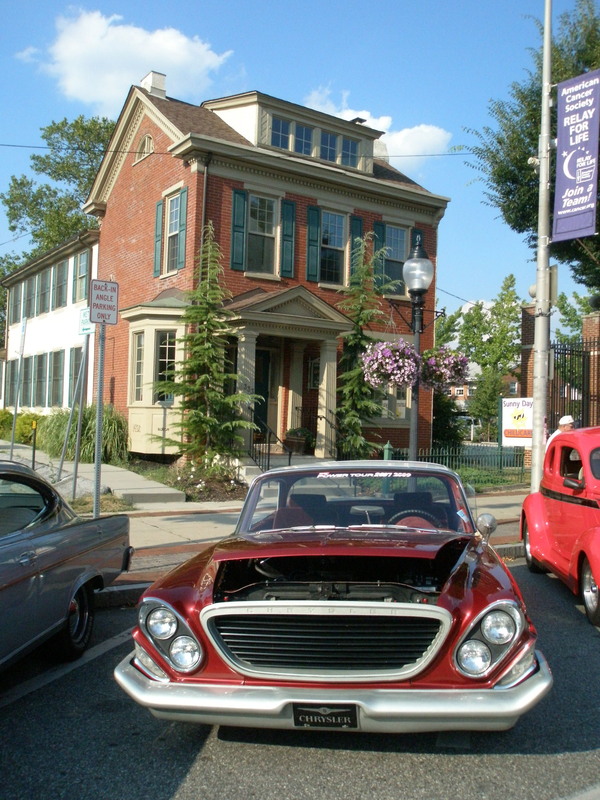 The Boyer Gallery is one of Pottstown’s lesser known arts and cultural venues that offers area residents the chance to experience world-class art close to home. Use the directions and campus map (it’s building #2) on The Hill’s website to get there; you can’t miss The Center for the Arts and its parking lot at the corner of Beech and Sheridan Streets. James McFarlane currently serves as president of the American Watercolor Society. He is a member of the Philadelphia Watercolor Society and the Pennsylvania Watercolor Society. He teaches painting locally at the Woodmere Museum, the Greater Norristown Art League, and the Doylestown Art League. Nationally, he hosts workshops and is a regular speaker and demonstrator at community events. Recently, Mr. McFarlane was featured in a 12-page article of American Artist, Watercolor. Schuylkill River Festival happens once a year… this Saturday! Juan Carlos specials for today – check them out!